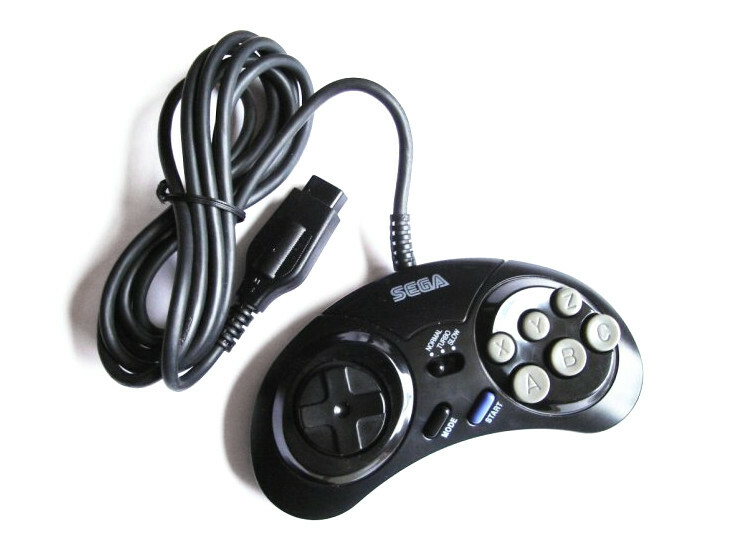 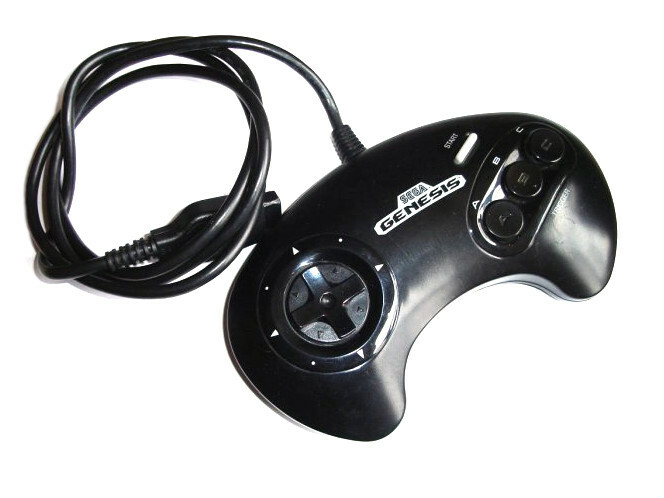 With this adapter, you can use a Genesis, SMS or Atari-style controller or joystick on a Wii/Gamecube. 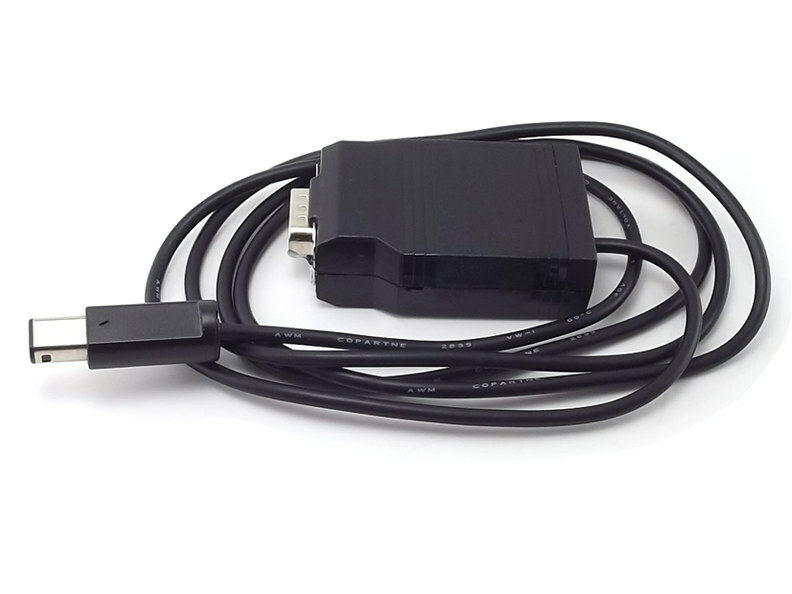 Ideal for Wii virtual console games! 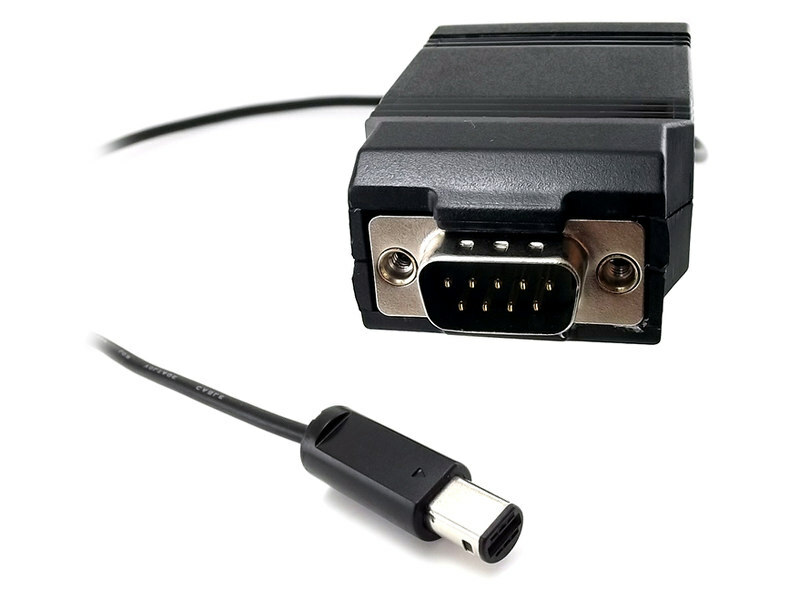 Important: Requires a Wii with Gamecube ports. 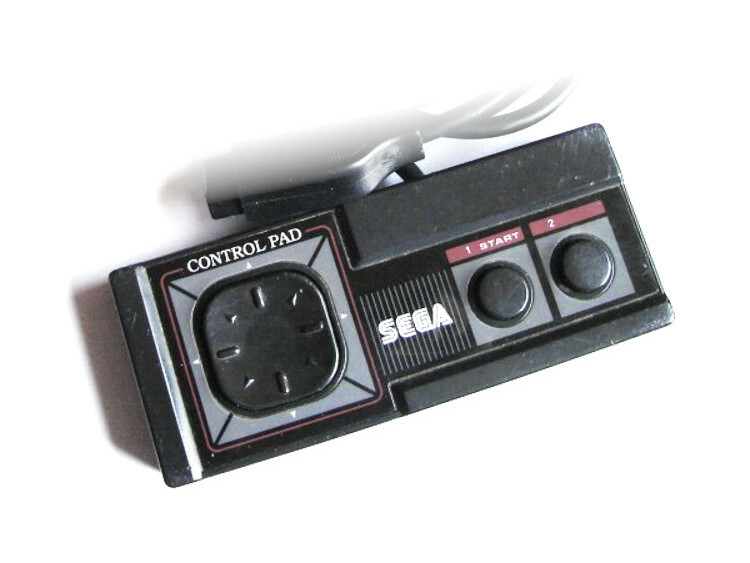 Note: The type of controller is auto-detected when the adapter powers-up.